Noize From Dust is a producer duo - Sebastian Maślak (WorstCase) and Sebastian Postek (Siódmy). They have been actively performing on the Polish stage since 2012. Sebastian Maślak a.k.a WorstCase comes from Złoczew. Beatmaker, fan of Golden Era of hip hop, Native Tongues and avant-guard sounds of Detroit. Award winner: Tabasko and Dj Eprom's remixes. 2012 - Tabasko - "Wychowani w Polsce Remxy"
Sebastian Postek a.k.a. Siódmy comes from Warsaw (Bielany). MC and beatmaker, performing since 2003. His early career included free style battles and participation in underground group "Efekt Działania". In 2009 he made a solo debut entitled "Fundament”, which was among the best Top 3 "Illegal albums of the year" according to the survey conducted by one of the music portals. In spring 2011 together with Echo crew he made a legal debut as Echinacea. The project was very well-received not only by fans but also by critics and journalists. The album was also available as LP. Siódmy is famous for his inclination to Detroit, New York sounds and references to Golden Era of hip hop. On his account there are many collaborations with popular artists, including: Eldo, O.S.T.R., Numer Raz, Hades Hi Fi Banda, Młody M, Proceente, Fabster, Kixnare, Roux Spana, Dj Kebs, Fabster. 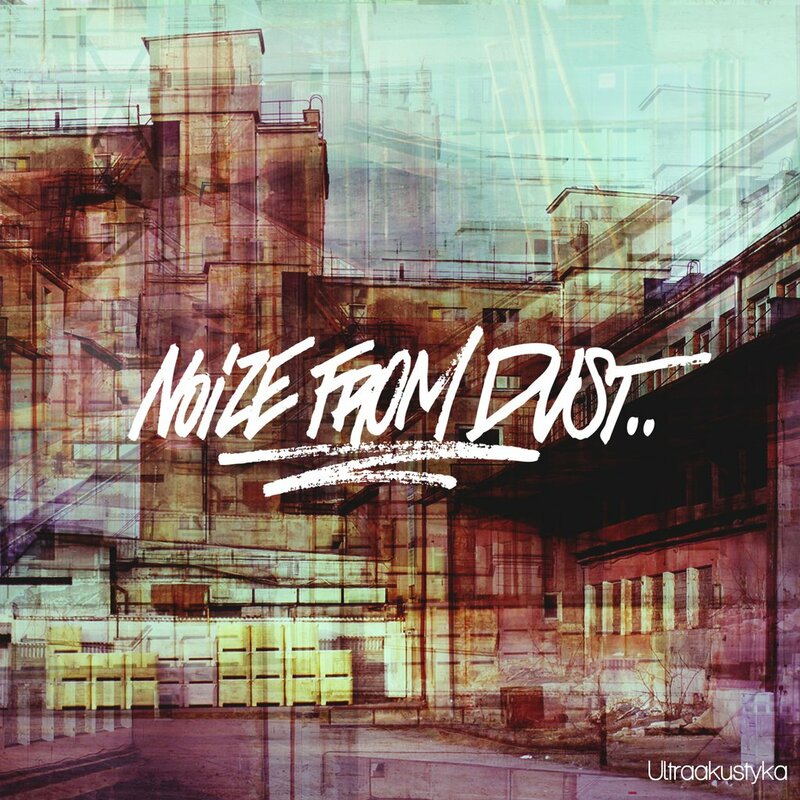 Currently Noize From Dust are working on their album to be released in 2015 (mid-year) under Prosto Label. 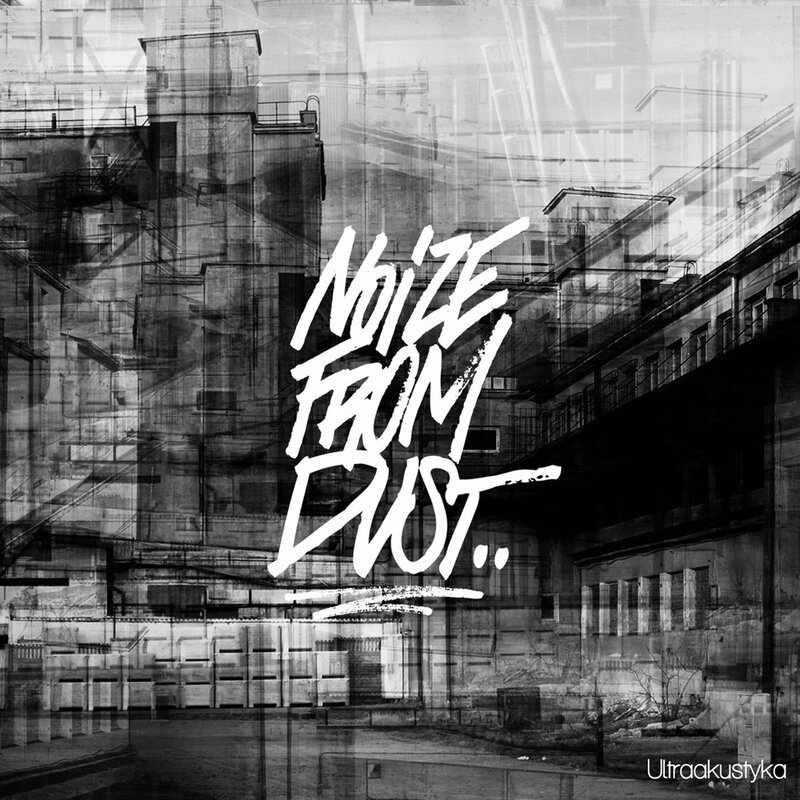 Noize From Dust - Ultraakustyka - premiera albumu!